We were pleased to by involved with the supply of quality tile finishes to the Sydney Cricket Ground New MA Noble, Don Bradman and Dally Messenger Stands. We worked with Cox Architecture throughout the specification process, to select finishes that were visually striking, as well as able to withstand the foot traffic of thousands of visitors to each event. 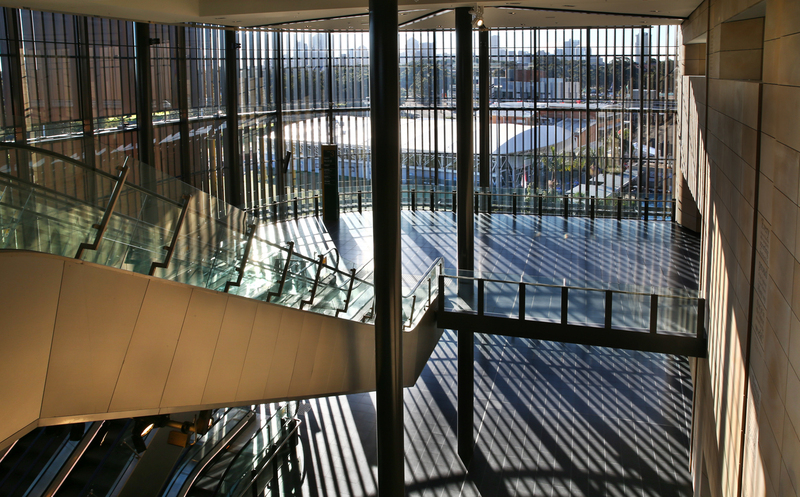 The vast atrium space providing access to the new stands, was fitted with our Italian Terrazzo 025 honed material, while Italian Terrazzo 020 Honed material is used throughout the entire the central food court.